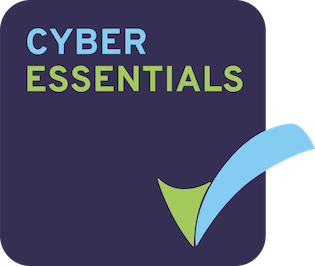 We are delighted to announce that we recently achieved the Cyber Essentials certificate. This is a government endorsed scheme designed to help organisations protect themselves against common cyber threats. As a research organisation, but moreover one that specialises in crime and security, we take protecting our information, that of our clients, and of our research participants extremely seriously. Our own research has looked at the growing and significant threat presented by cyber crime and we are pleased to receive assurance that we have appropriate mechanisms in place. You can find out more about the scheme here.